If you like to cook, you probably have more than one knife in your kitchen: A bread knife to slice bagels, a chef's knife to chop vegetables, and a paring knife to cut fruit. You pick the right knife for the task. 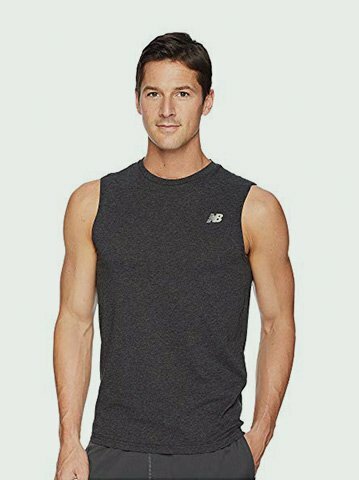 You probably apply that right-tool-for-the-job tactic to your running apparel too. 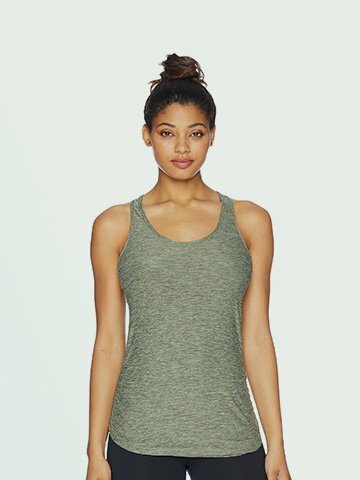 (Wool tights in summer or tank tops in winter? No thanks!) Sports medicine experts, coaches, and top athletes agree it's worth extending this approach to your running shoes. Having more than one pair of running shoes can reduce your injury risk, improve your performance, and ultimately save you money, because your shoes might last longer. Having two or more pairs of running shoes is a simple way to reduce your injury risk. Almost all running injuries are overuse injuries, in which a body part reaches its breaking point after being subjected too much of the same stress. “I suggest rotating shoes to provide some difference in how the body is exposed to those repetitive forces," says Matthew Klein, a Southern California-based doctor of physical therapy who also serves as a consultant for shoe companies. “Several studies have shown that the hardness of the midsole can change the muscle activity of the runner," says Brian Fullem, a sport podiatrist in Clearwater, Florida, and author of The Runner's Guide to Healthy Feet and Ankles. “If you rotate shoes, they will have different levels of hardness in their midsole, which will cause different the muscles to function differently." A study published in the Scandinavian Journal of Medicine & Science in Sports supports this theory. Researchers found that over the 22 weeks of the study runners who rotated among shoes had a 39 percent lower incidence of injury than runners who did almost all of their mileage in the same shoe. Fullem and Klein agree that some runners are particularly good candidates for rotating shoes. “Injuries that may have more to do with the motion of the foot—such as plantar fasciitis, medial tibial stress syndrome (commonly referred to as shin splints), and joint pains, such as in the knee," Fullem says, "may benefit more from rotating shoes and allowing muscles to be challenged in a different manner." That's because these injuries stem primarily from difficulty handling running's impact forces. Klein adds that a history of stress fractures usually indicates the same thing. Wearing different shoes on different days should spread those forces more widely. Another reason to rotate shoes: Different models are best suited to different types of runs. “I run in about six different pairs of shoes in a given week," says Emily Infeld, the 2015 world championship bronze medalist at 10K and a 2016 Olympian. “I choose shoes based on what I want to get out of the run as well as how my body is feeling." 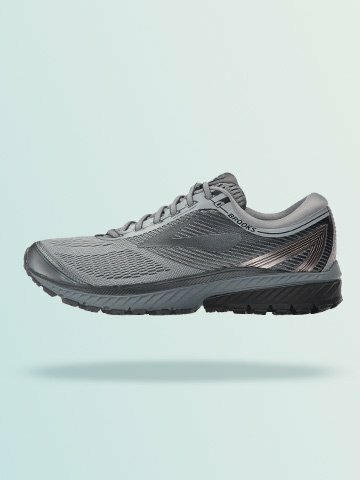 Infeld's options include three go-to neutral shoes for everyday runs; a lightweight trainer, which encourages quicker turnover but still provides cushioning, for faster distance runs; and racing flats or spikes, which are built for speed but have almost no cushioning, for track workouts. In addition to varying forces, this sort of arsenal encourages the right foot strike for different paces: Back more on your heels for slower recovery runs, more toward the midfoot for faster distance runs, and a quick transition to toeing off when you're running short, fast repeats or racing. Janet Bawcom, a 2012 Olympian at 10K and a coach in Flagstaff, Arizona, recommends rotating shoes as Infeld does. She also has a practical reason to own multiple models. “Shoe companies tend to drop or radically change even the most popular shoes without warning," she says. “I've found myself having to stockpile my favorite shoes when I realized I didn't like the new model as much." Rotating shoes means you're not tied to just the new version of your favorite shoe if you don't like it as much. “Having a little variety in one's routine can lessen the impact of that," Bawcom says. Although no research has proved it, Fullem and other experts believe that not wearing your running shoes every day helps them last longer. Midsoles compress while you're running in shoes. 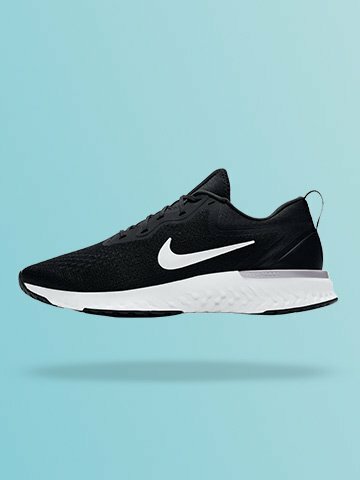 But, while you're recovering from your runs, many believe that your shoes do, too—their midsoles return more to their original state. 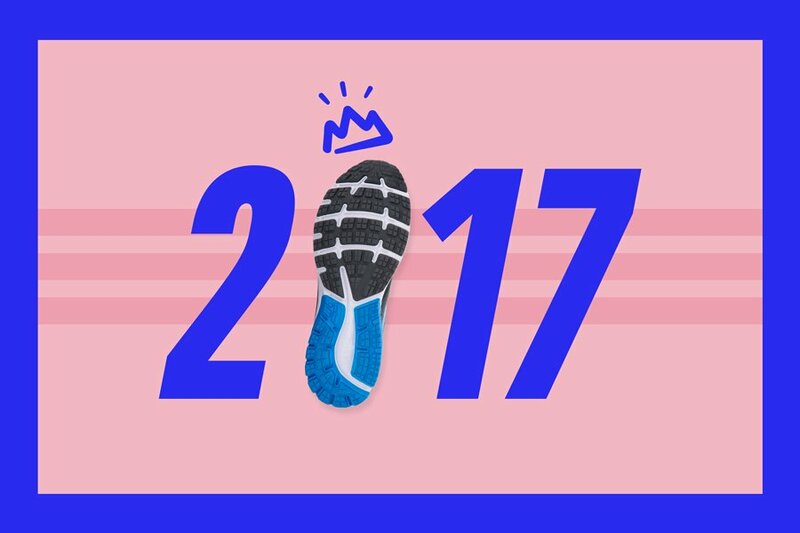 If you give midsoles more than 24 hours between runs, it's possible they'll retain their original amount of cushioning for more miles. Giving your shoes a break can also lessen deterioration in the upper, the part that wraps over the top of your foot. When uppers get wet—from sweat, rain, or puddles—they more easily tear away from the midsole or develop holes. Heading out for a run in uppers that are still moist from the previous day can accelerate that process. If your main reason for adding a pair of shoes to your arsenal is running faster, follow Bawcom's advice above. If you're motivated more by injury prevention and are injury-free in your current shoes, “comfort is the most important factor," Fullem says. 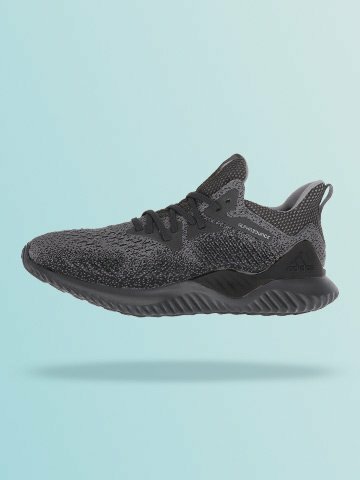 “Choose a similar model to your current shoe but by a different manufacturer." 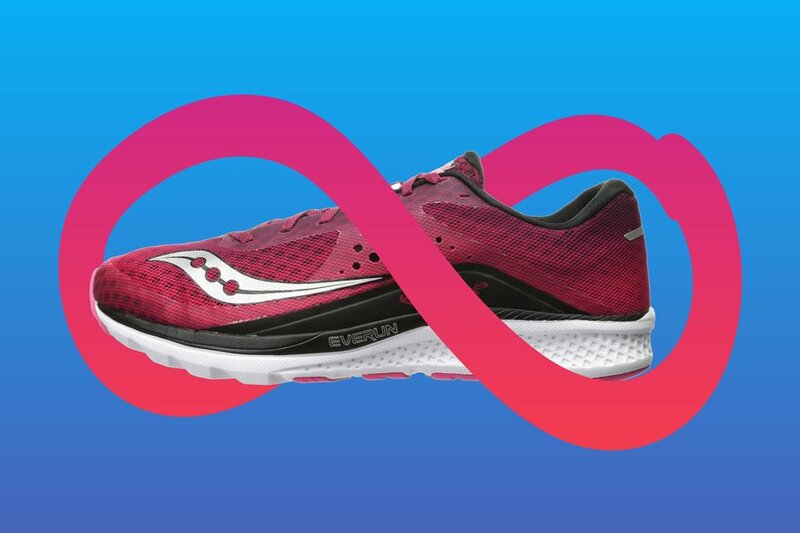 He recommends getting a second model with a similar heel-to-toe drop (the difference in height between the heel and forefoot) to your current pair. 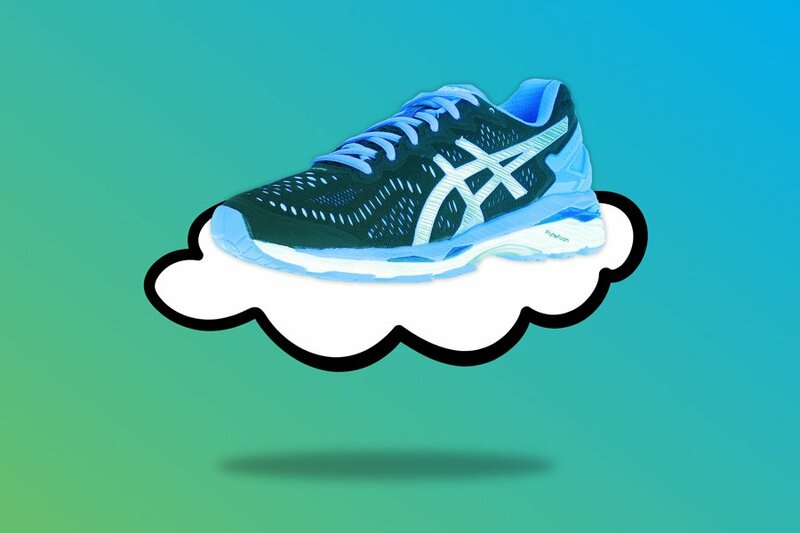 The two shoes will be different enough to vary the load on your body, but similar enough that running in the second model won't be a significant new stress. Klein says another option is starting to run in a new pair of your current model while there's still life left in the first pair. 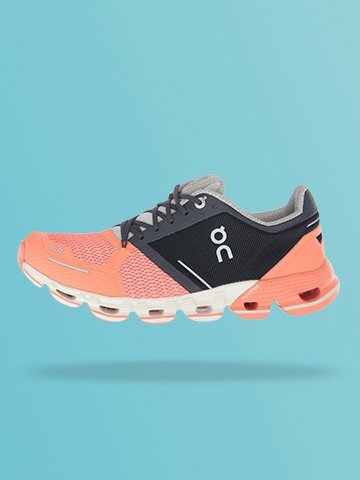 “As a shoe breaks down, your own specific movement patterns get worn into the shoe," he says. For example, if you land heavily on your outside heel, that area will wear more quickly than elsewhere, and your gait will change slightly to account for the shoe. “The older the shoe, the more those movement patterns get emphasized." Having a newer shoe, even though it is the same model, will mean that you'll absorb running's impact forces differently, Klein says. Fullem and Klein advise gradually adding a different model to your routine. Wear it for your shorter runs the first few times, and start with just one or two runs a week in it to help your body adapt to the new model. Having more than one pair of running shoes won't make you bulletproof, but rotating among models should help you enjoy more time on the road and less time injured at home.